SA Rugby’s hamfisted response to rainbow laces queries have exasperated critics. The post SA Rugby’s rainbow laces response lacks willingness to tackle homophobia appeared first on The South African. The response to those who questioned the decision not to allow players to choose to wear rainbow laces by SA Rugby demonstrates at best a lack of awareness and at worst a desire to reinforce discrimination. 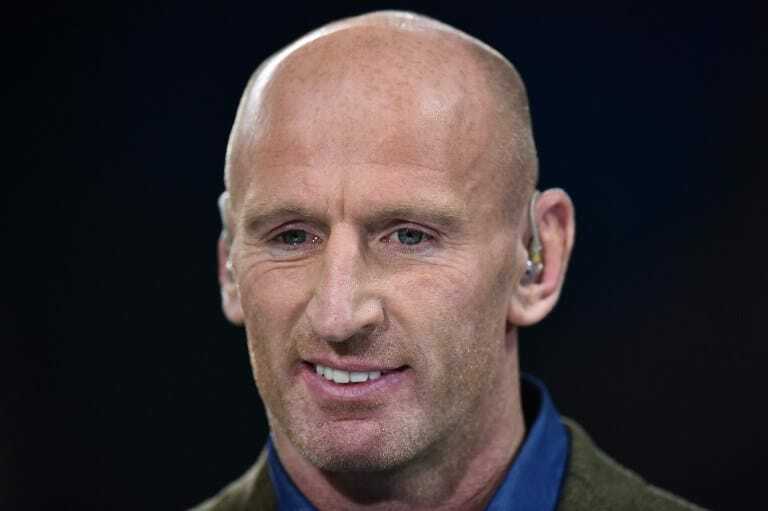 The rugby mother body did not allow players the choice of wearing rainbow laces in solidarity with former Welsh skipper Gareth Thomas who suffered a homophobic attack in the very city the Springboks faced Wales in. At the time SA Rugby made no statement on the issue but they have since been approached by the media and LGBT activist groups to comment. SA Rugby feels that being asked to make a stand against homophobia in sport, in general, and in rugby, in particular, is a step too far because there are ‘many social issues facing South Africa’. This reply misses the point entirely. Seeing the Springboks or at least some Springboks wearing rainbow laces would have made a statement about SA Rugby’s willingness to make rugby inclusive. Their silence and subsequent dismissive statements instead display tacit support for the status quo. That status quo is a sport that, in South Africa at least, hostile towards members of the LGBT community. As if by merely allowing the Jozi Cats to exist and offering an endorsement, SA Rugby have solved homophobia and now need to take no further action to address regressive actions and attitudes in the game. SA Rugby’s silence says a lot and it sends a clear message to LGBT fans. Are SA Rugby so afraid of a backlash from conservative supporters that they will not condemn violence against a respected member of the international rugby fraternity until expressly asked to do so and will not institute their own programme’s to combat prejudice and discrimination? While the Jozi Cats club has received an endorsement from SA Rugby it is a project that started with a group of gay men so desperate for an inclusive space in rugby that they carved one out for themselves. Gay rugby fans in South Africa have been considerate and understanding of the ‘culture’ of rugby in the country for a long time. From pretending not to exist to quietly enjoy the sport without making a fuss about the atmosphere that surrounds the game, while gay players live a life of silence, fear and self denial and watch their straight counterparts have their weddings broadcast every other week on Top Billing. How dare the gays try and make our players wear rainbow laces while corruption, poverty and murder are a thing in other words. This is a poor rationale for a body who despite being a business have a responsibility to all people of South Africa. The scenario was completely avoidable for SA Rugby who needed only to offer the laces to their players, who could make their own decisions regarding the laces just as no fewer than ten other Rugby Unions had done. Instead they rejected the laces idea out of hand and have poured petrol onto the fire with their flippant response to being questioned on the matter. SA Rugby aren’t just a business they are the guardians of a nation’s identity in the form of the Springboks and should reflect the ideals of the nation as a whole. Just as with the issue of racism, SA Rugby must address the issues which directly effect the way the game is played and enjoyed in South Africa. As a gay man, a lover of the game of rugby and a proud South African the response given by SA Rugby is disturbing but still not entirely surprising. I’ve never felt entirely comfortable in the spaces surrounding rugby despite growing up in a family that was heavily involved in the Greytown Rugby Club in the 1990s. Rugby itself is a physical and tactical contest that does not discriminate, from the smallest halfback to the tallest lock forward the game is all about working together to achieve a common goal. The game does not belong to any one group, and asking for a small show of good faith towards marginalized people is not at all unreasonable given the history of the game. Nobody should fear for their safety when watching a rugby match and players of all walks of life, orientations and beliefs should be able to enjoy playing without suffering abuse from fans or other players. And sharing that message should not be considered a revolutionary act. Next Jet-Letter by Rhynie Greeff: A Darwinist question – What is the origin of malls?